This is a primer on Global Change and Remote Sensing. It includes activities for elementary and secondary students, resources for teachers, a glossary, and color plates. 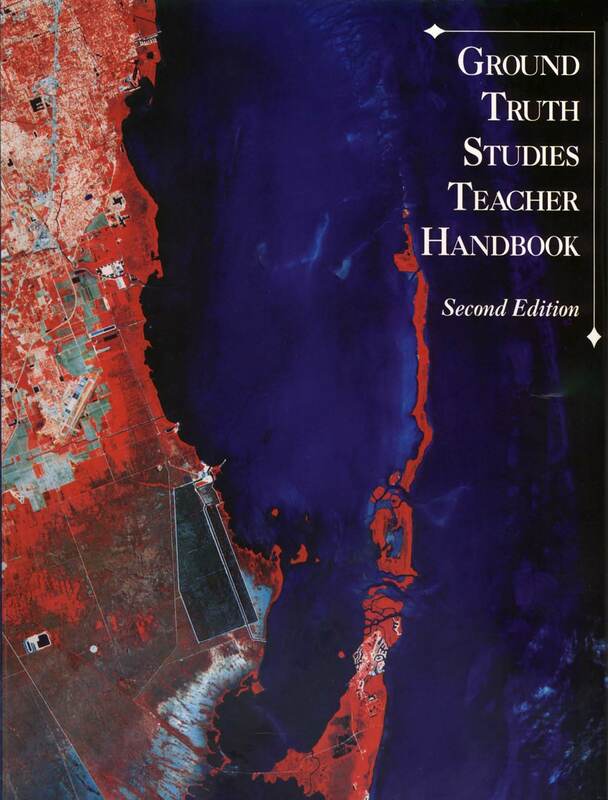 First published in 1992, The Ground Truth Studies Teacher Handbook is still widely used in classrooms across the country.